Soil health is an incredibly important measure of sustainability for those whose practices involve soil, and in order to understand the chemical, biological and physical status of our soil, there are several relatively simple ways to assess what exactly is going on down there. Alpha undertakes soil assessment as a fundamental part of its environmental consultancy practice, but today we’ll be going over five simple ways that may help you to understand your soil better. Use a coat hanger to create a wire frame quadrant to set out an area for assessment. Then, analyse both the ground plants and mulch, as these are key factors that contribute to the organic matter of the soil, feeding microbes and soil animals. You can also examine the roots of ground plants, as these are essential in maintaining good soil structure. After you break up a designated soil block into crumbs, count the earthworms that measure less than 25mm in length. The higher the number of earthworms, the more likely it is that the soil conditions are favourable, in terms of having low chemical residues, more organic matter and high pH. If this is the case, it is also likely that these conditions are ideal for plant growth. In order to reveal health problems that may not arise through soil tests, look at your trees, pasture or crop to make further conclusions about the health of your soil. For example, in crops, it’s important to look for leaves that are fully formed, about four leaves away from the growth tip. Create a hole, and take two small samples of soil from around this hole. One from 5cm, and one from 20cm in depth, and test each of the samples for its pH levels. 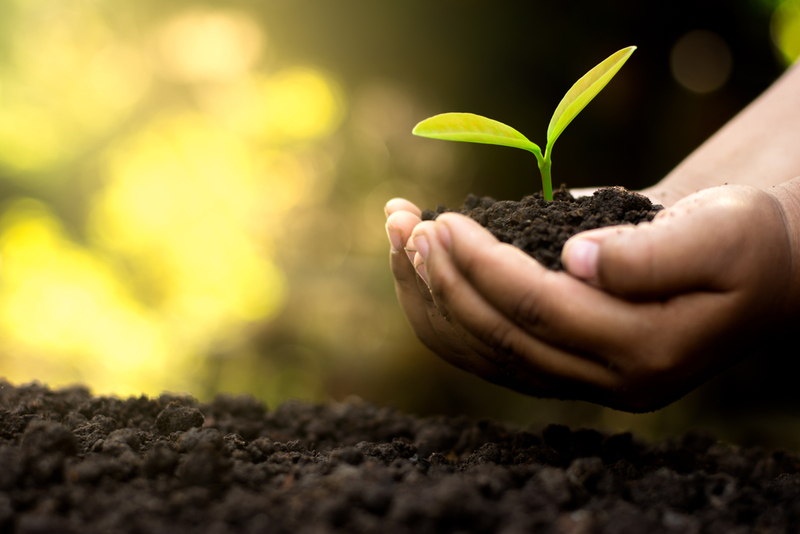 Acidity can be an incredibly important factor in soil assessment, as the this can affect the wellbeing of soil organisms, as well as the ability of plants to absorb plant nutrients. Make your own penetrometer at home with ten gauge, high tensile wire, and push your device into the soil as deep as you possibly can. If the soil is easily penetrable, this means that water infiltration and deep root development is functioning smoothly, and your soil is more likely to be healthy. While there’s no doubt that the experts will be able to conduct a soil assessment more effectively than us at home, these tips will help you get to know your soil a little better. Alpha Environmental offer environmental consulting services, including soil assessment. Please get in touch to know more by calling 1300 039 181.